Dr. James Miranda Stuart Barry was born in Cork, Ireland in 1789 as Margaret Ann Bulkley. In a time where very few career paths were open to women, Barry devised a plan to get into medicine. Dressing as a man and taking on the name of her uncle, she attended the University of Edinburgh Medical School and graduated in 1812. She told them she was much younger than she truly was as a way to explain her small frame and hairless face. As a teenager, Barry was educated as a governess but, when no employment could be found, she and her sister, along with some of her uncle’s influential and more liberal-minded friends, schemed to get her into medicine. 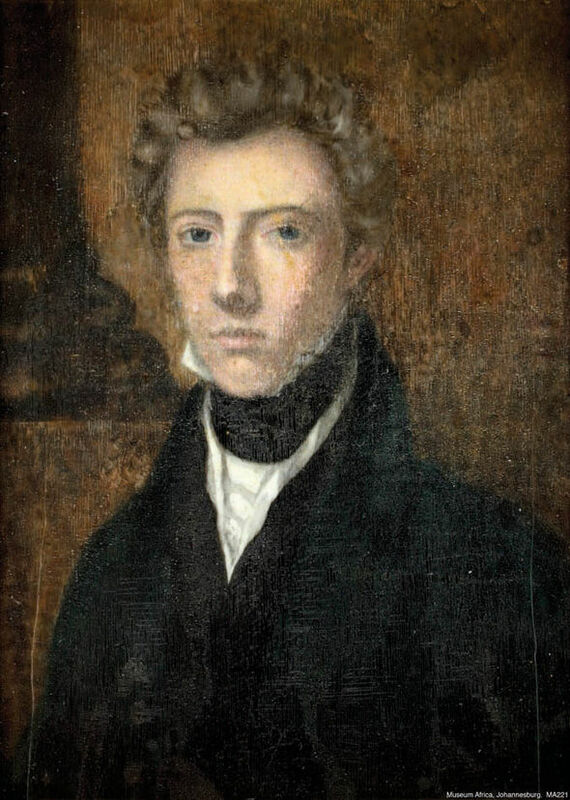 On the 30th of November, 1809, she became James Barry (named after her uncle) and lived as a man until her death 56 years later. Six months after graduating from the University of Edinburgh, she joined the British army as a surgeon, where she served for many years. She first served in Cape Town, South Africa, however, her military career encompassed many parts of the British Empire. Throughout her career, she reorganized the way medical care was given, creating a stronger emphasis on public health, hygiene standards and diet. Her methods of nursing were validated when she was in Crimea, and the wounded soldiers in her care had the highest recovery rate of the whole war, which lasted from 1853-1856. Dr. Barry is also reported to have performed one of the first successful caesarean sections in which both the child and mother survived. In 1857, Barry was posted to Canada as inspector general of military hospitals, the army’s senior doctor in Canada. This was a rather lofty position for any person to obtain, and especially impressive considering the difficulty she had earlier in her career when many considered her no more than a boy and tried to prevent her from taking her final exams in medical school. She was very fortunate to have friends in high places, some of whom knew her true gender, to help her succeed. During her time in Canada, she was still believed to be a man, albeit a fairly odd one. Her stature was small and slim and she was beardless. She enjoyed driving around Montreal in a bright red sleigh with her dog, Psyche, and a manservant. Despite her many eccentricities, she was appreciated by the soldiers, as she fought for better conditions in hospital and better food for the troops. She eventually had to return to England due to an illness and died there in 1865. It was only when her body was laid out for burial that the world learned of her deception.